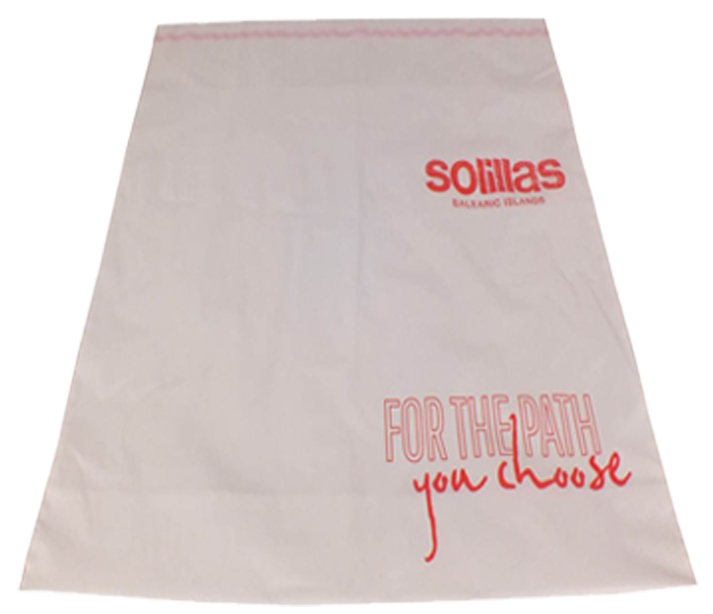 Other sizes are available – please Contact us to discuss your specific size requirements. 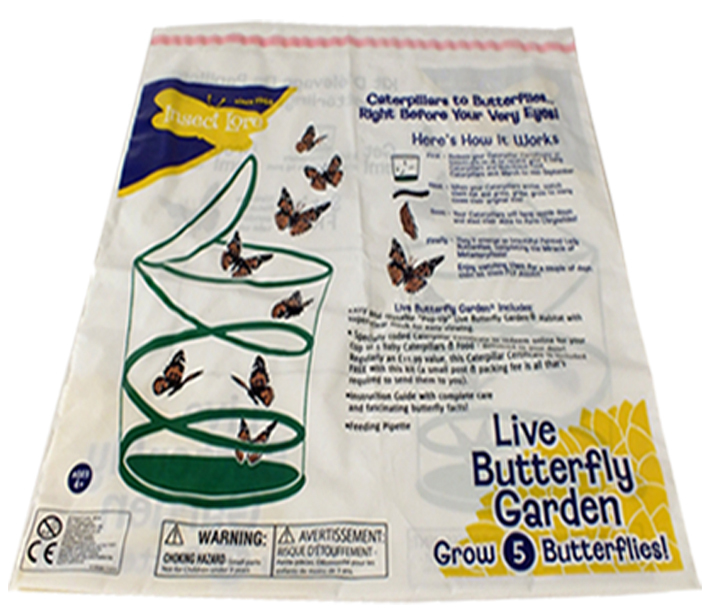 Our printed mailing bags are made from 60 micron Co-Ex LDPE (Low Density Polyethylene) as standard. 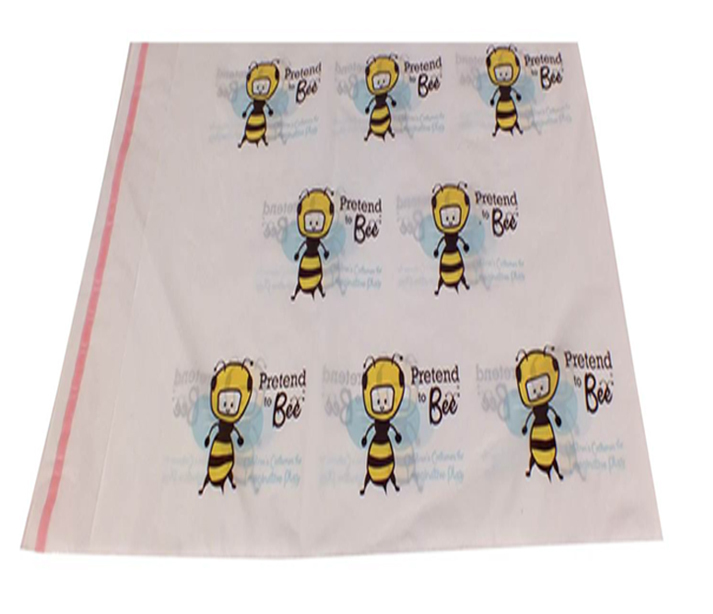 Other colours and thickness are also available if you are after something different, including clear film. 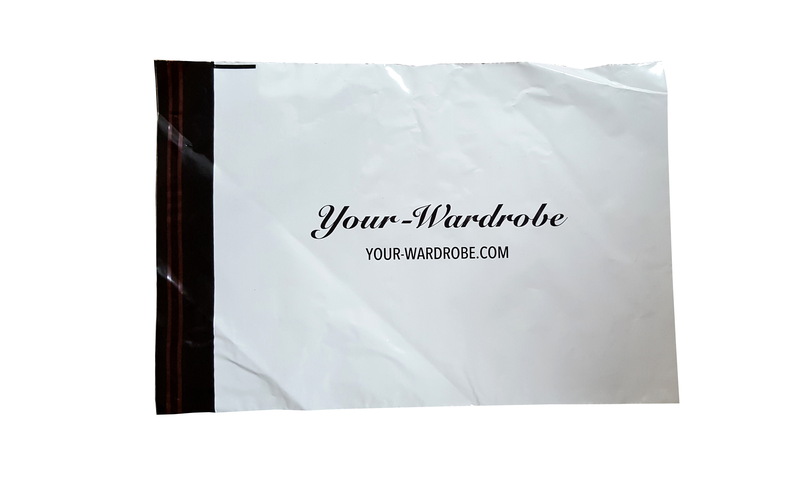 Our printed mailing bags are available in a range of film colours including white, clear, frosty and coloured (subject to stock). 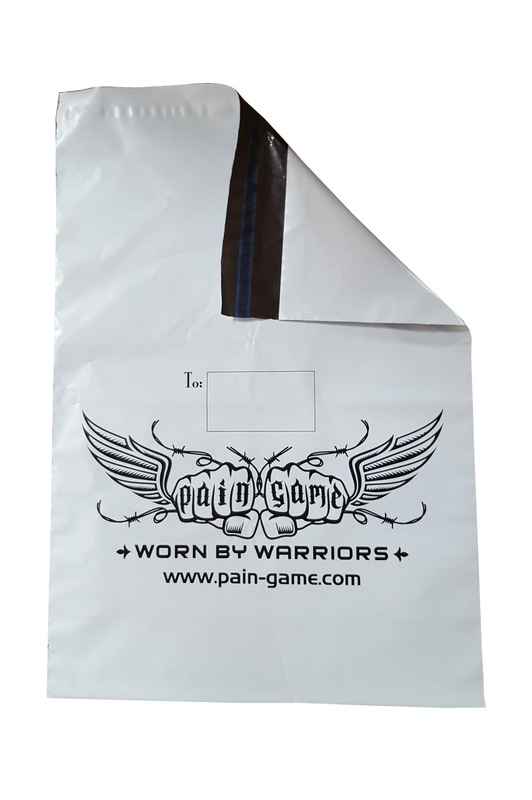 We can colour match your bags by flood printing them. 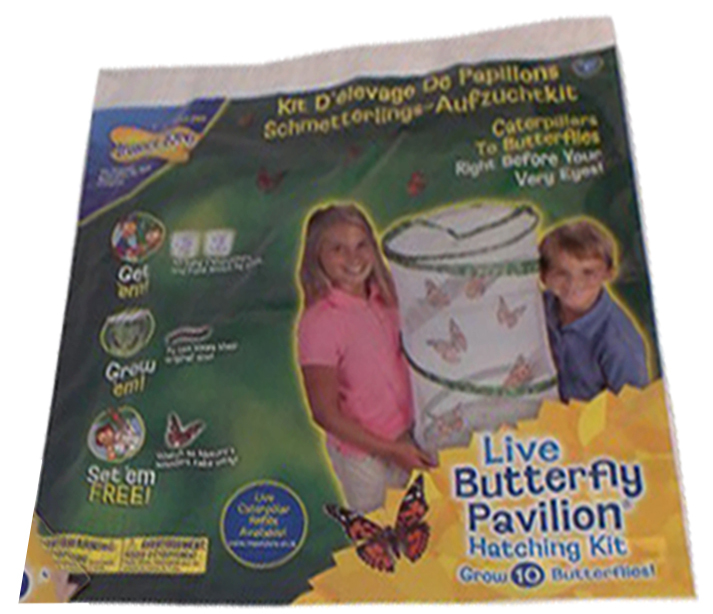 Fitted with a single row of permanent seal tape as standard. 2 self seal strips can be fitted on request. 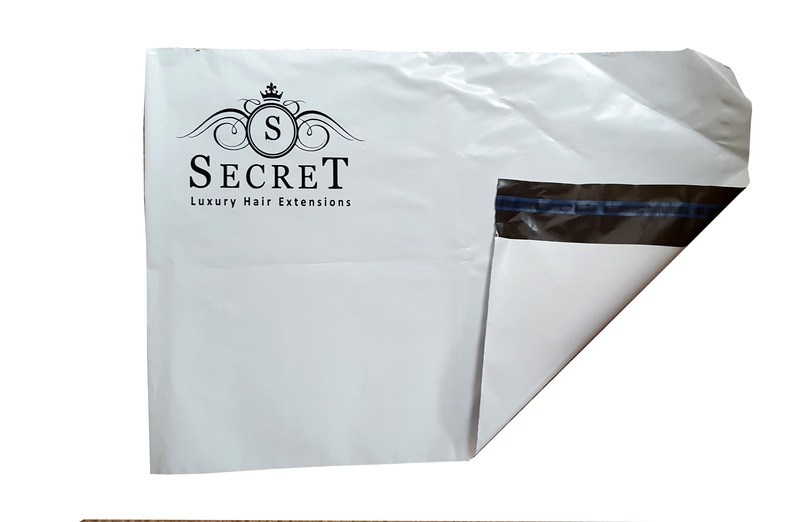 We can add a handle to the top of our printed mailing bags for customers who require a sealed bag that can also be transported easily.